We are dedicated to creating delicious gourmet desserts, freshly baked cupcakes and pastries. Our cupcakes are baked fresh daily. Easter is right around the corner. Smallcakes has Easter cupcakes and cake pops. 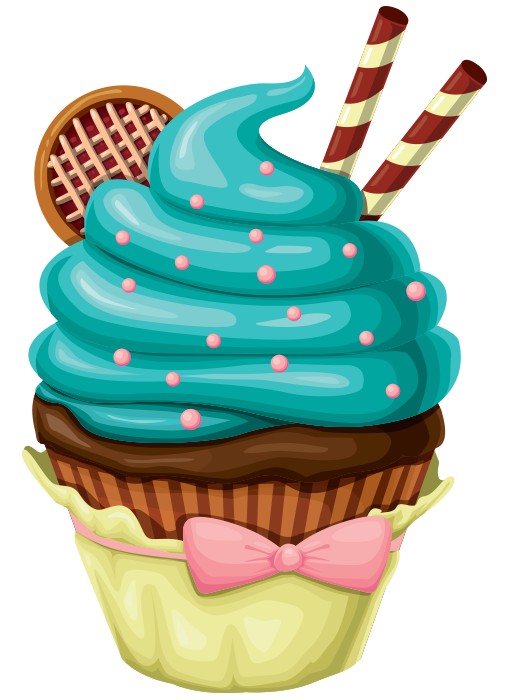 Today’s special flavors are Blueberry Cheesecake and Peaches n Cream (monthly flavor). SMALLCAKES of Kearney will be closed Easter Sunday. Today’s special flavors are fruit tartlet and Boston cream! At Smallcakes we take two very important ingredients and combine them into one to offer our customers the highest and best quality. First, we use nothing less than the highest quality products to make our cupcakes stand out above the rest. Secondly, we believe great customer service is just as important as having a great product. Smallcakes offers both! 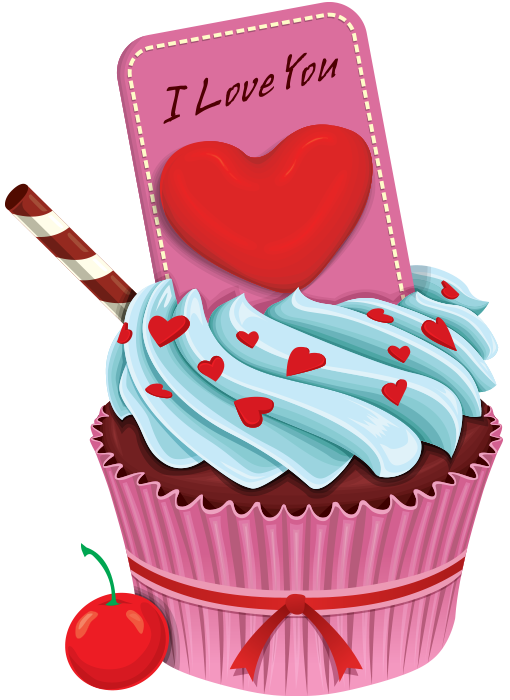 As a gourmet cupcakery we bake fresh everyday and offer 12 daily flavors and up to 3 special flavors each day. We don't stop with just cupcakes, we can do custom cakes as well! If you're craving ice cream then try your favorite cupcake in a milkshake. We want to offer only the freshest cupcakes, so we bake fresh everyday. We have 12 dailies and up to 3 special flavors each day. All our cupcakes and cakes are baked in our kitchen, not shipped in from somewhere else. Smallcakes offers over 200 specialty flavors. If we don't have what you are looking for then we can create the perfect cupcake for you. Just tell us what you like and we can make it. Smallcakes offers custom cakes. You dream it up and we will work with you to create it. We offer all sizes from round, square, and sheet cakes. We do birthday, graduation, and wedding cakes. Just tried them today! I love love love them! The cake is super moist and not overly sweet! Definitely will be back to try other flavors! This place is amazing! The variety of the cupcakes won't disappoint, the cupcakes themselves are so moist, the frosting is sweet yet will not overpower, and the staff are always nice! What would you get if you combine passion, great people, and lots and lots of sugar? You get this place!! It's WONDERFUL! I love how nice the ladies are and the frosting...LOVE! I'm a frosting fan. The cupcakes are super yummy too. Moist and fluffy. Highly recommend this place over any yucky giant cookie any day! Best place in the area to get cupcakes and cakes! Our wedding reception was that much more unique and special because of the cupcakes! Very professional to work with and really did whatever they could to make my husband and I less stressed! It was a joy to work with Smallcakes of Kearney for our special event. They created cupcake bouquets that looked so realistic, people thought they were floral arrangements! And the flavor was amazing too. I highly recommend Smallcakes of Kearney for any special event or just a special treat! !